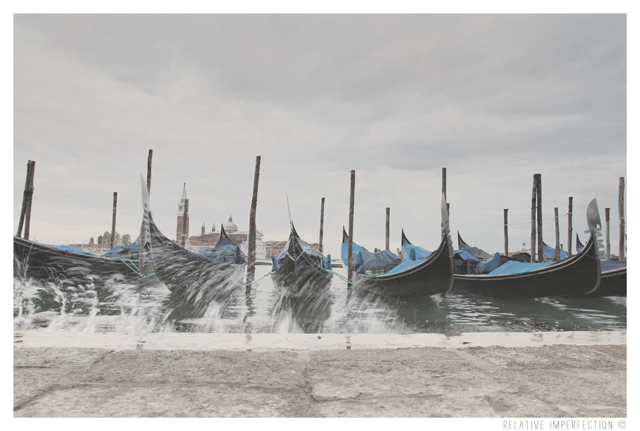 This entry was posted in Photography and tagged gondola, gondolas, Italia, Italien, Italy, splash, venecia, veneto, venezia, venice, water. Bookmark the permalink. 😉 Just a little… But in really nice company.